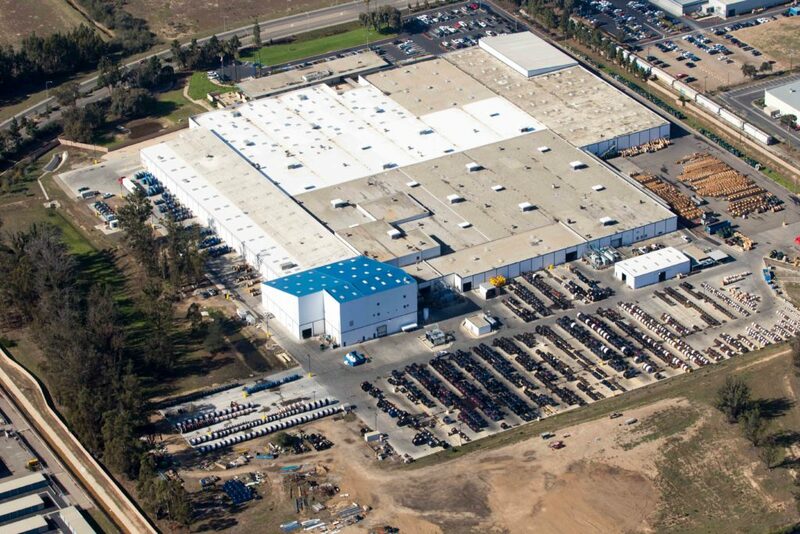 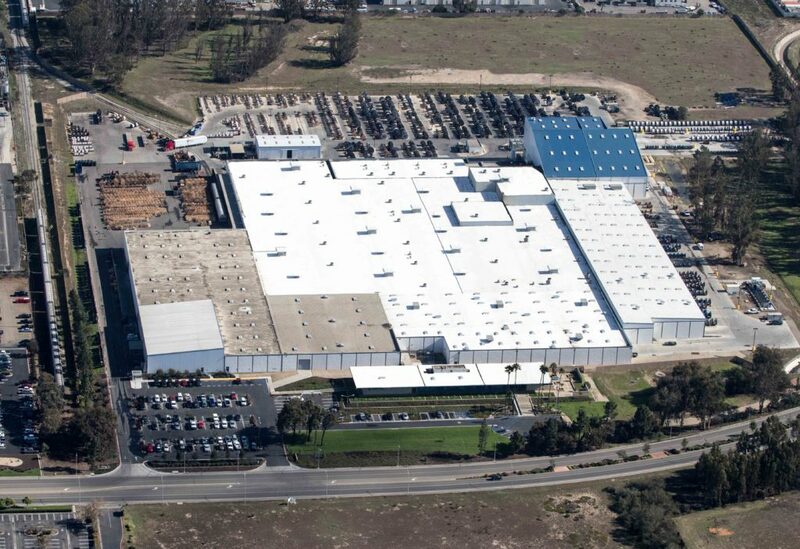 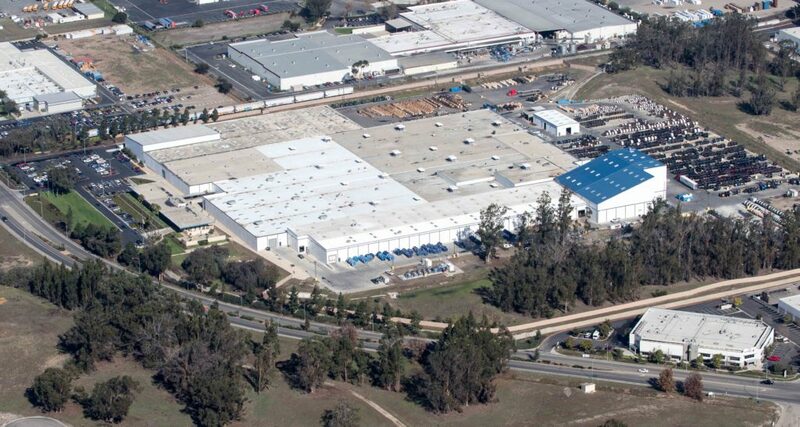 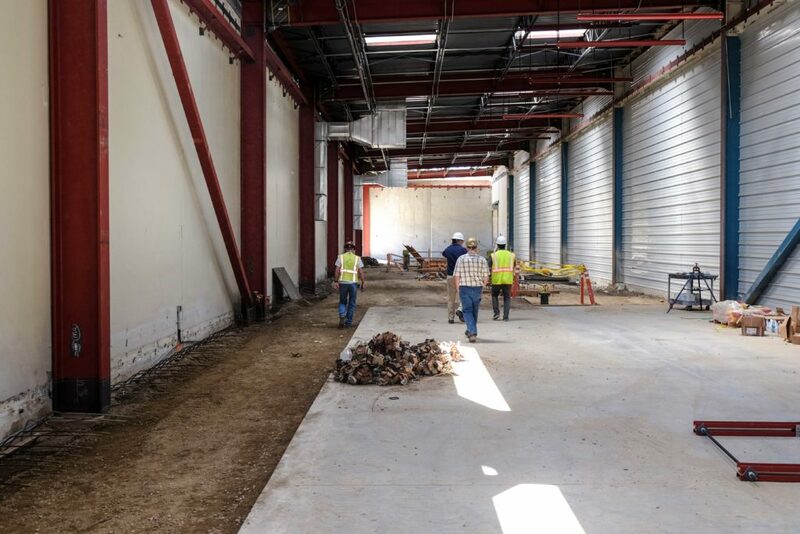 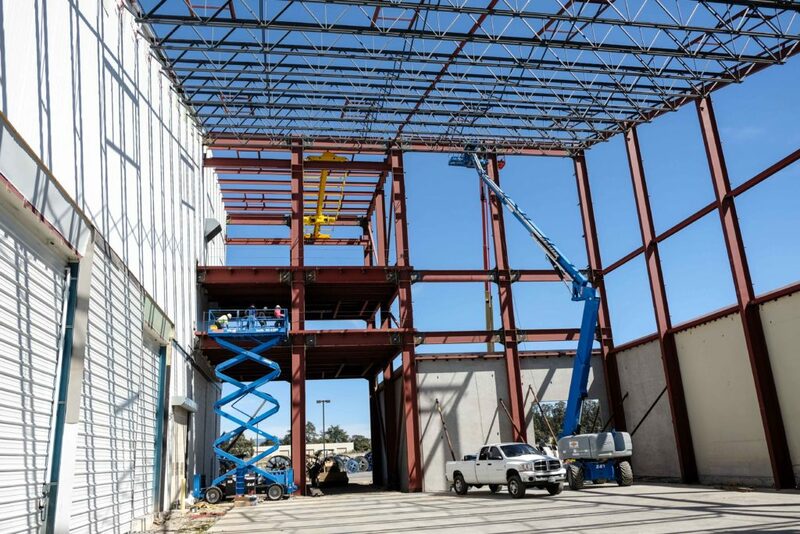 For the second time in as many years The Okonite Company needed additional space for new manufacturing lines in their Santa Maria, CA plant. 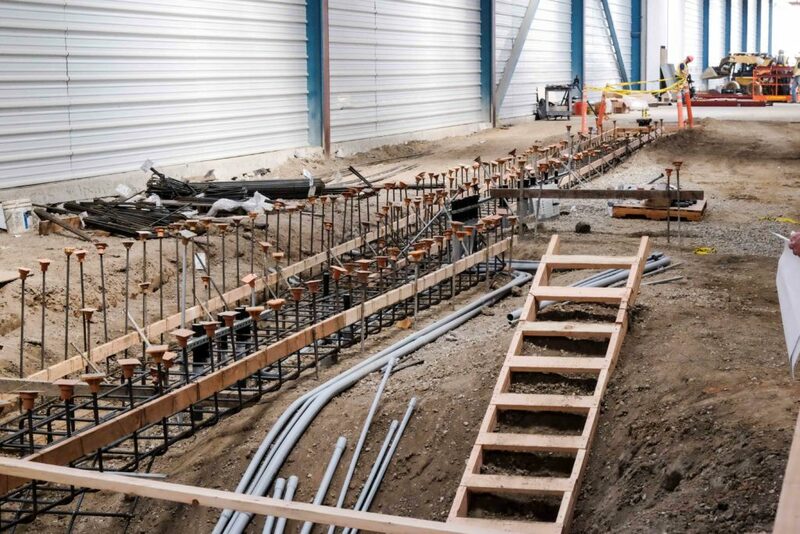 The $12M project was designed to house equipment valued beyond even the construction budget. 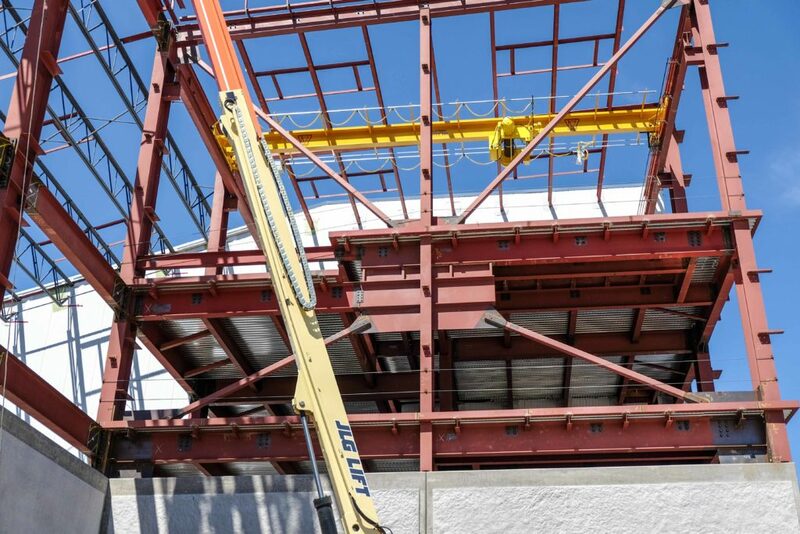 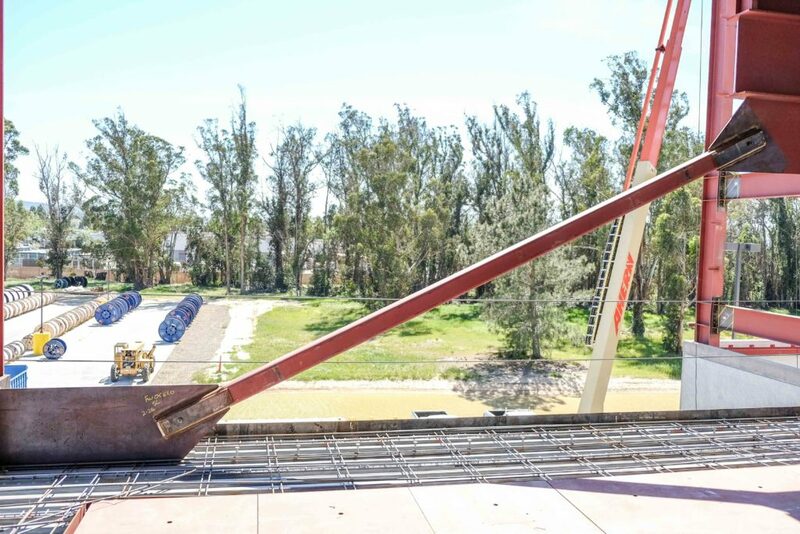 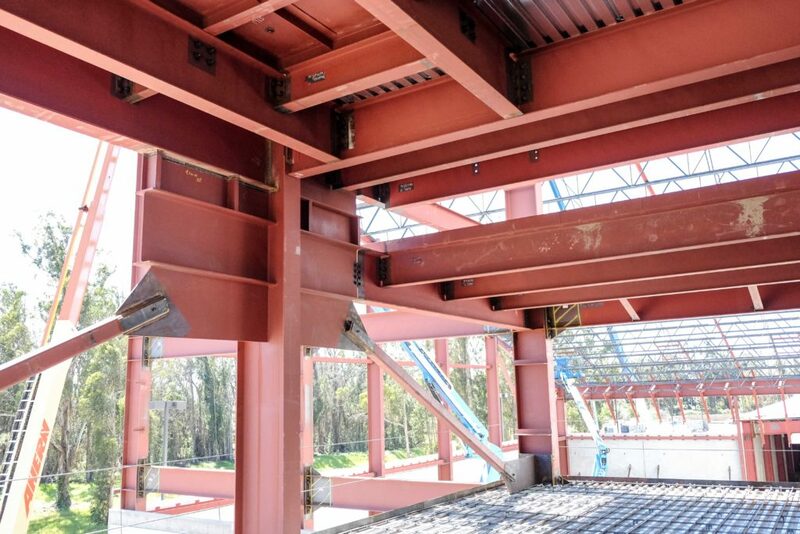 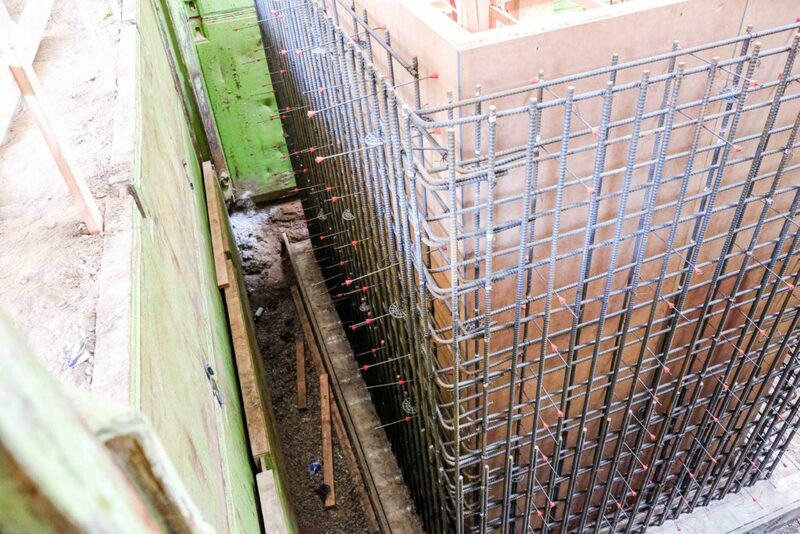 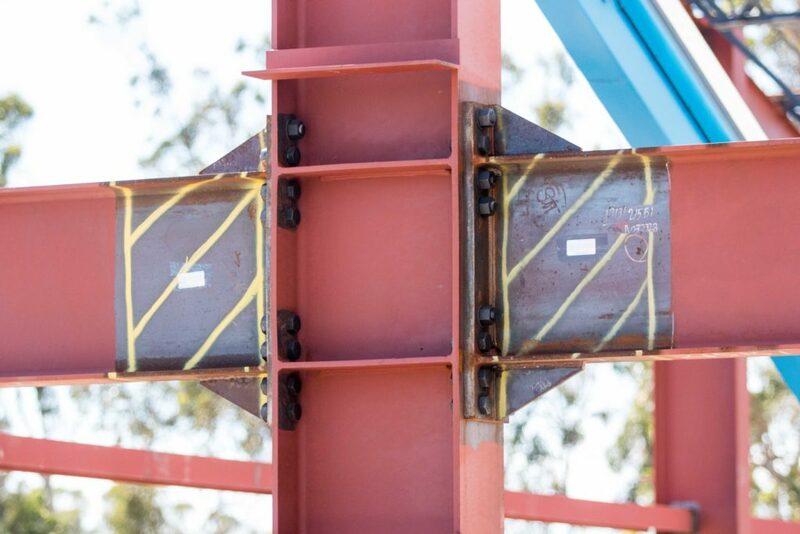 This equipment is extremely sensitive to the geometry of the building and complete alignment of the complicated in-ground 20 feet deep pits and the upper floors of the 75 ft tall steel tower was critical. 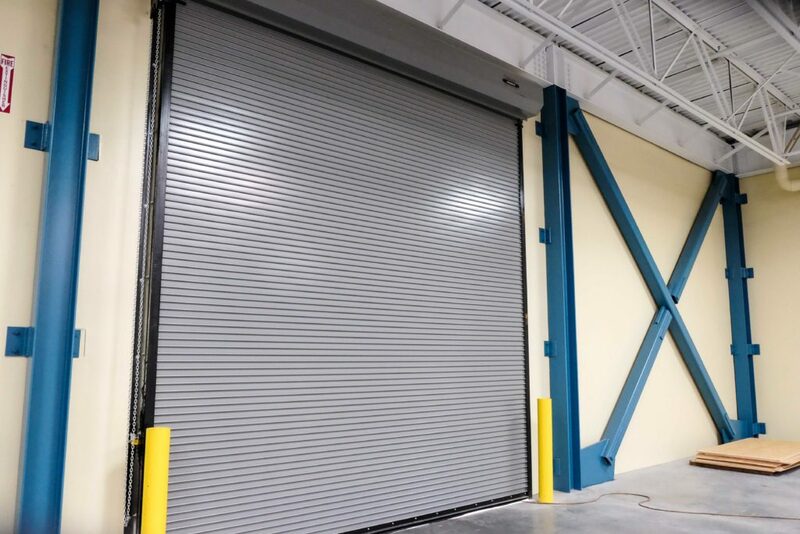 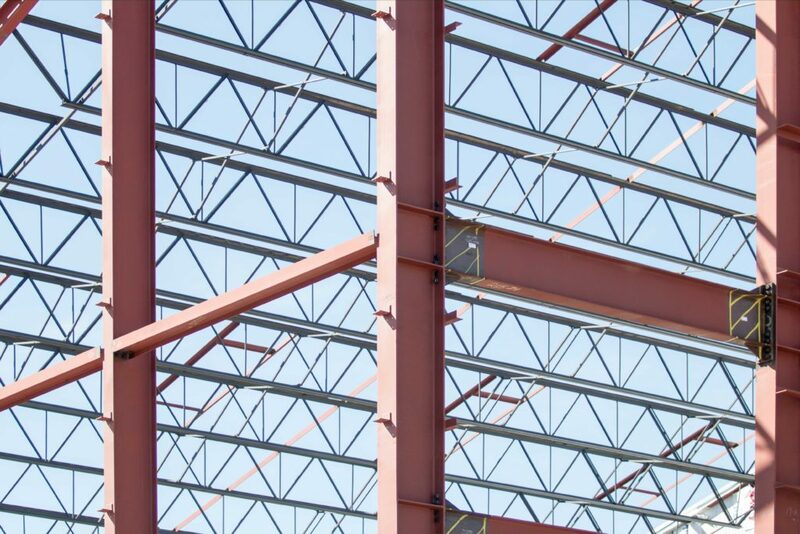 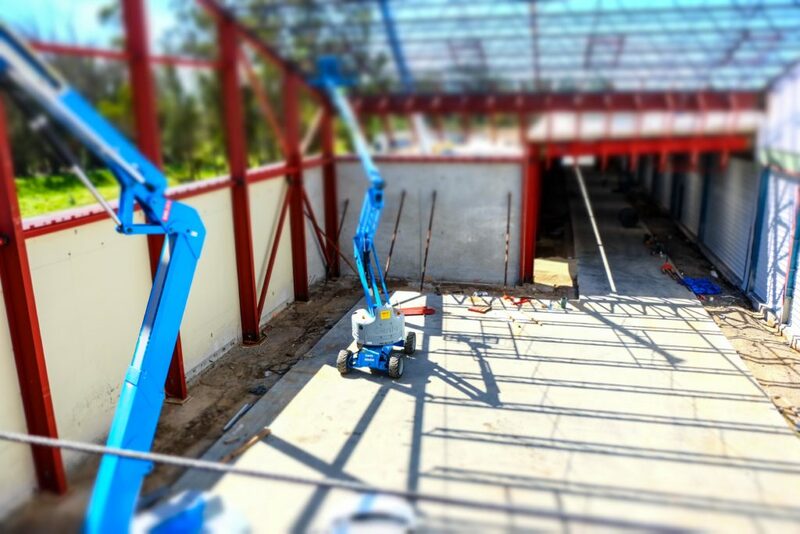 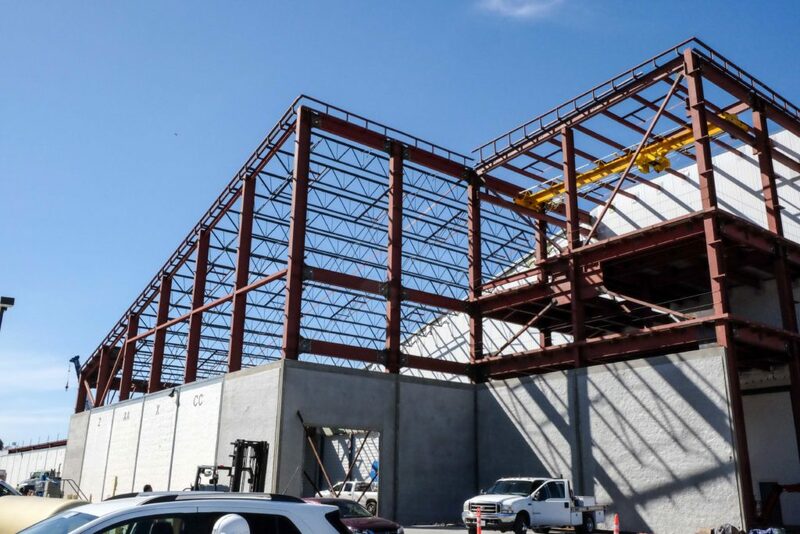 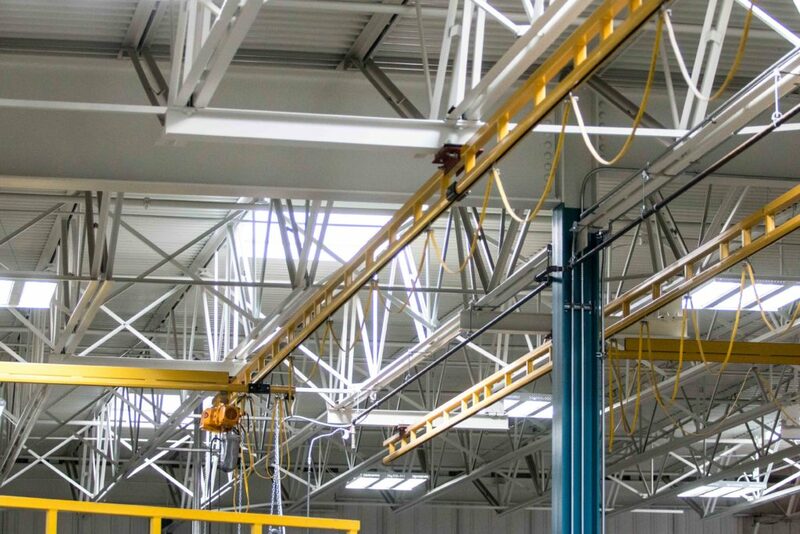 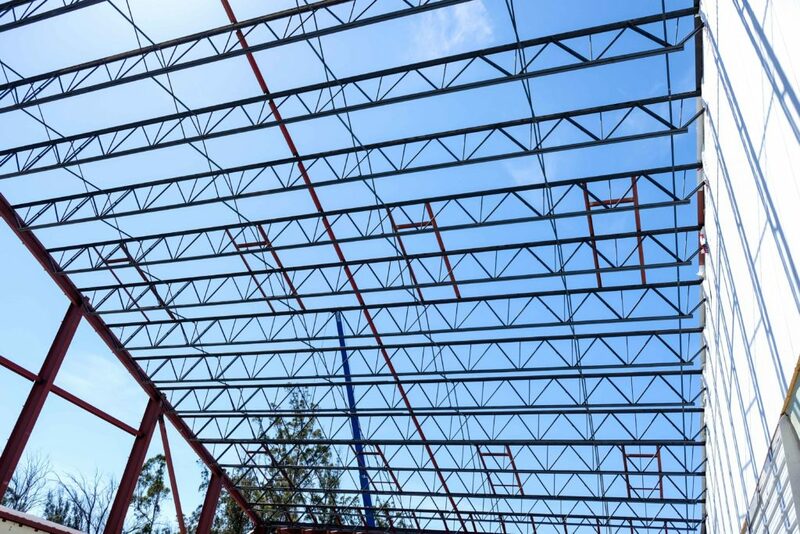 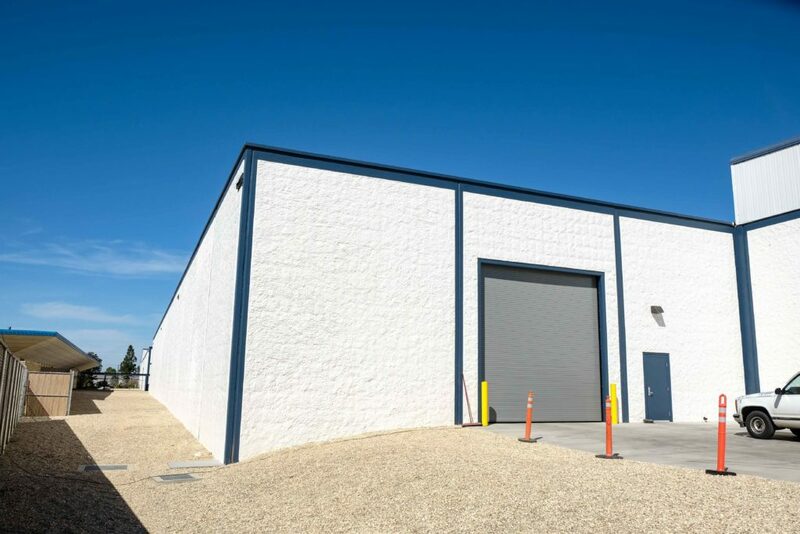 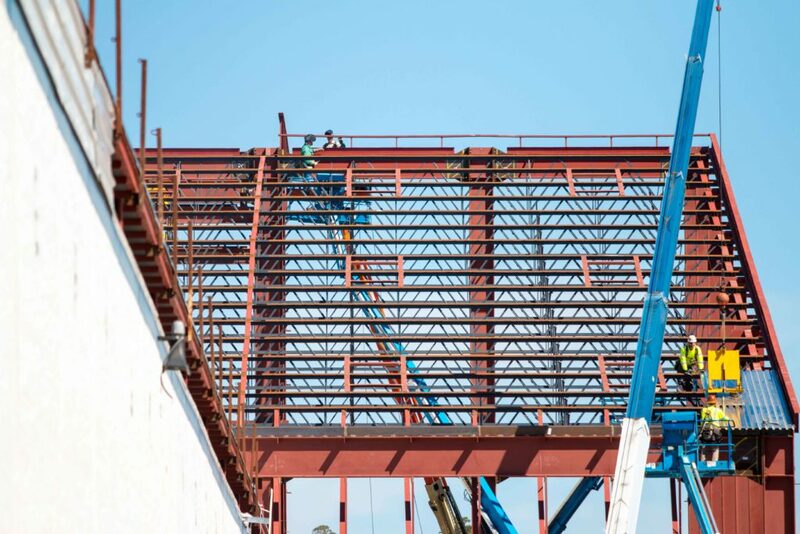 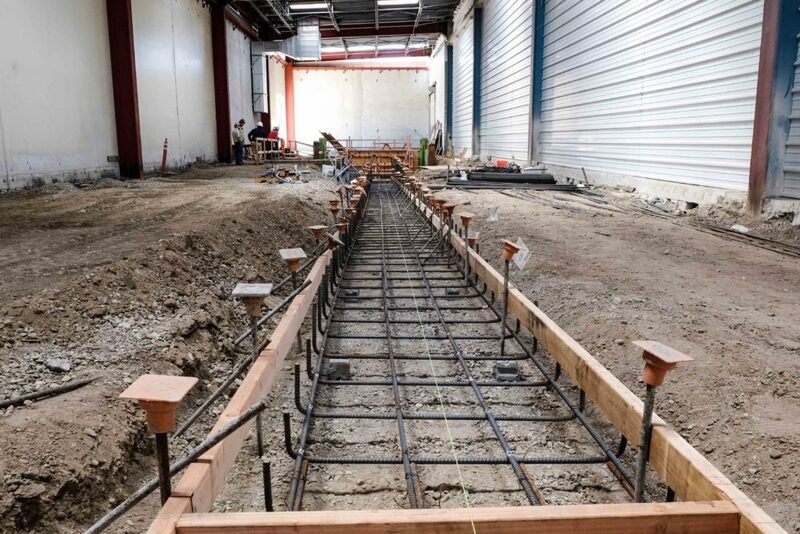 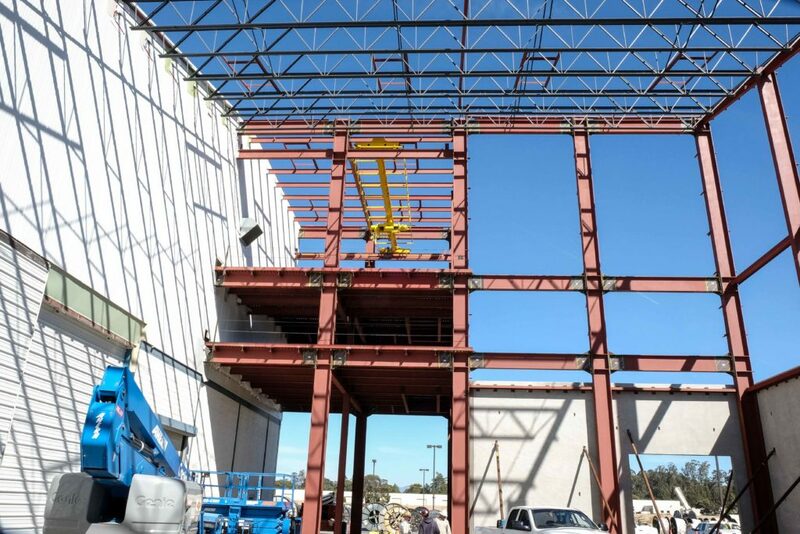 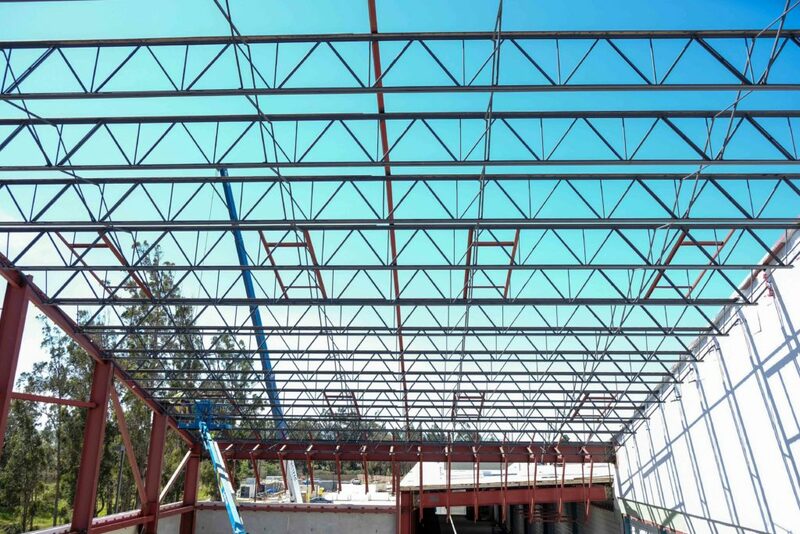 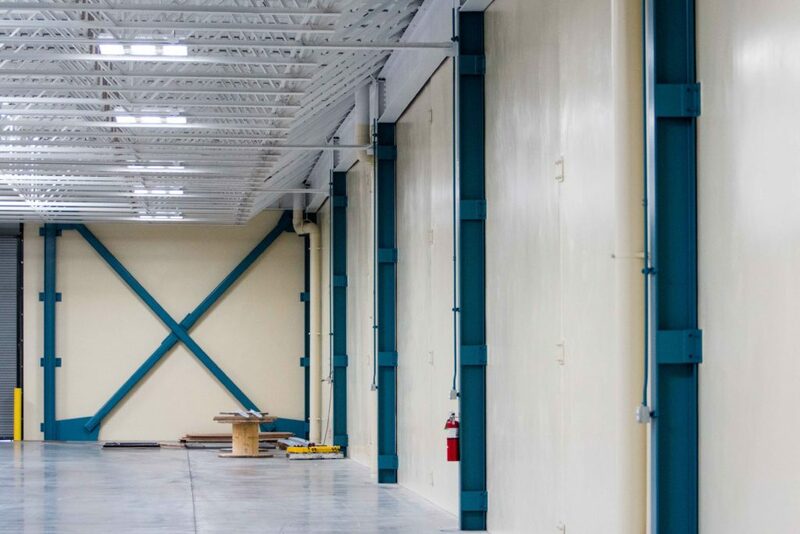 This industrial building included multiple structural steel framing systems with seismic isolation joints and a very custom 10” thick industrial floor slab. 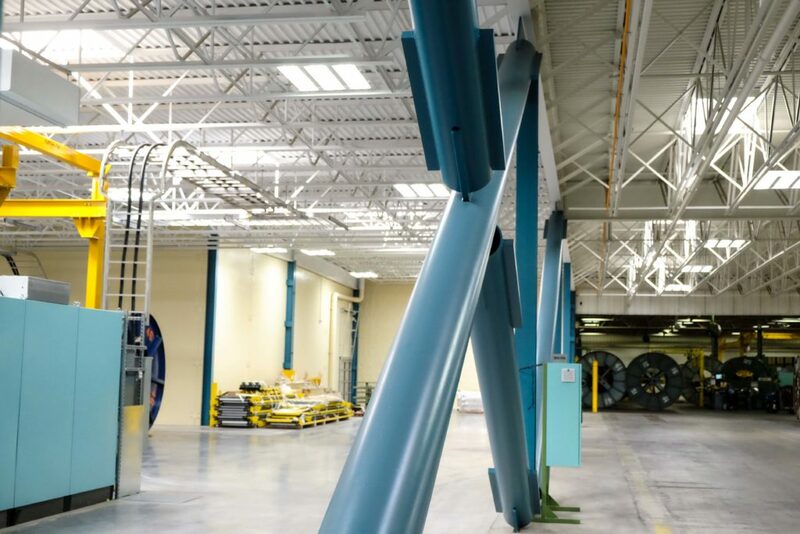 The main tower was integrated with an existing tower directly adjacent to the new expansion which was completed in 2008. 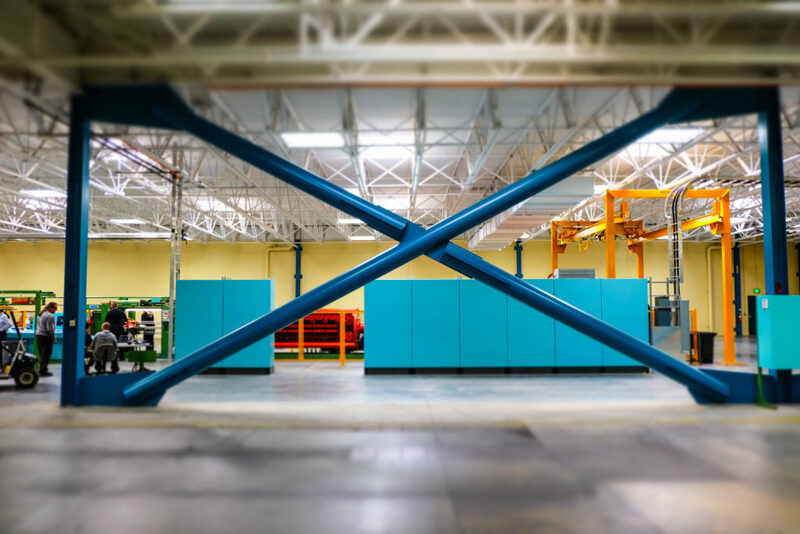 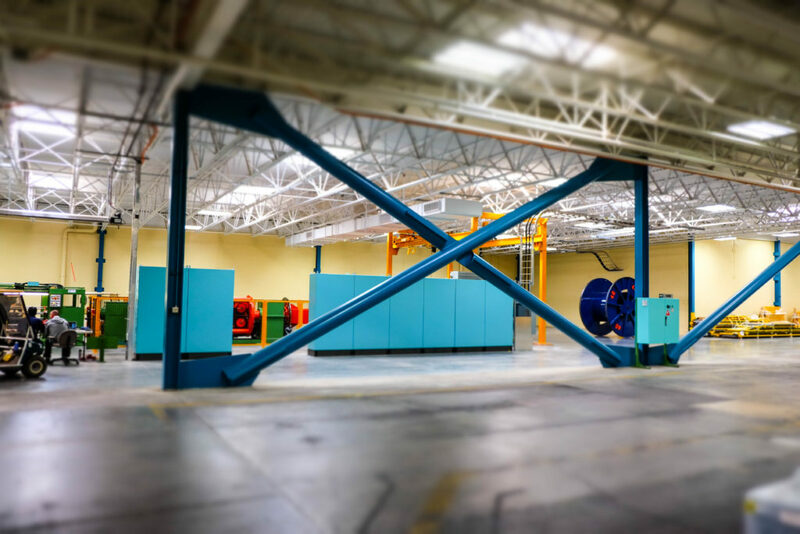 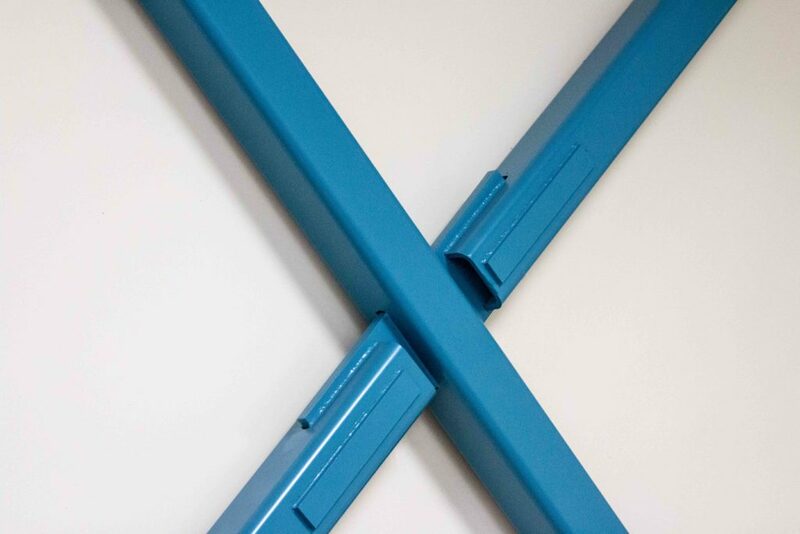 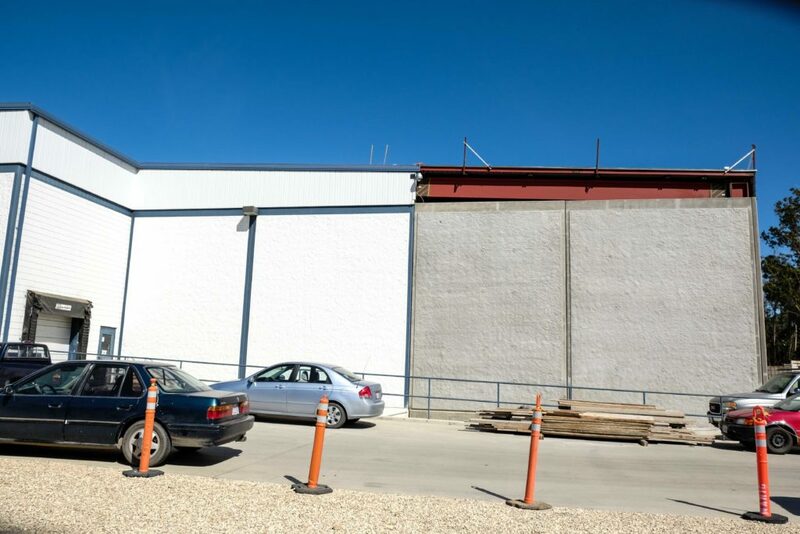 The 30,000 square foot facility added 50% more manufacturing capability to the plant while adding space for storage and reorganization in other portions of the plant.